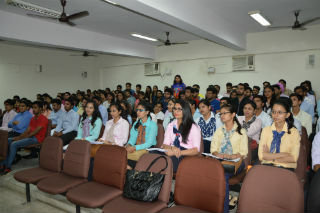 The session was conducted by Ms Tripti Somani (MD,CEO – KGS Advisors) and the program was attended by 1st and 2nd year students of PGDM-IB. 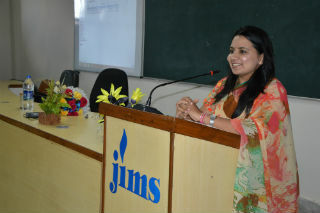 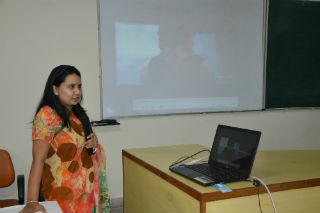 She discussed about various aspects of becoming an Entrepreneur and the challenges faced. 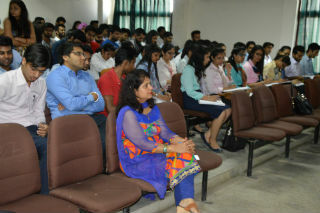 It was an interactive session and was well appreciated by the students.